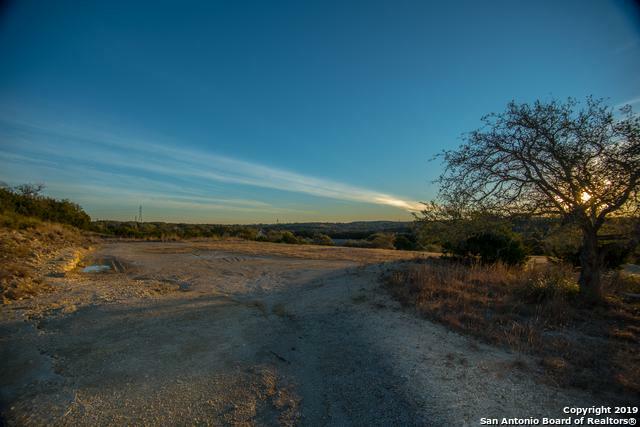 Quality vistas abound on this 4.5ac rural residential lot, located 6 minutes from downtown Boerne Texas. 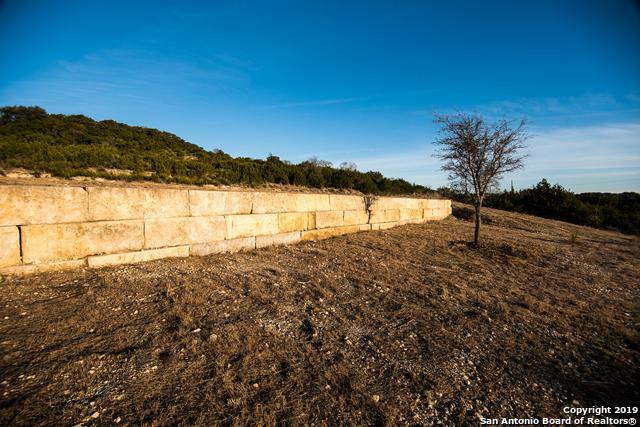 The homesite offers a recently drilled Water Well producing 80-100 gpm, scenic views onto neighboring ranchettes, and an elevated pad site framed by a limestone German boulder retaining wall. 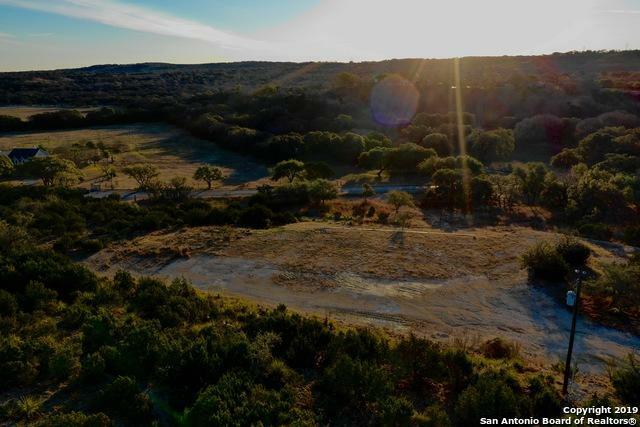 Abundant wildlife, sensible restrictions and situated in a well established rural neighborhood afford a quality of life that help make this Hill County home site special. Build now and live well. 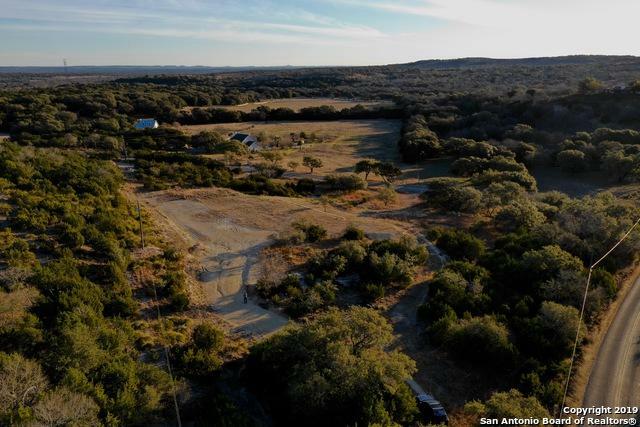 Listing provided courtesy of Quince Summers of Bluestem.